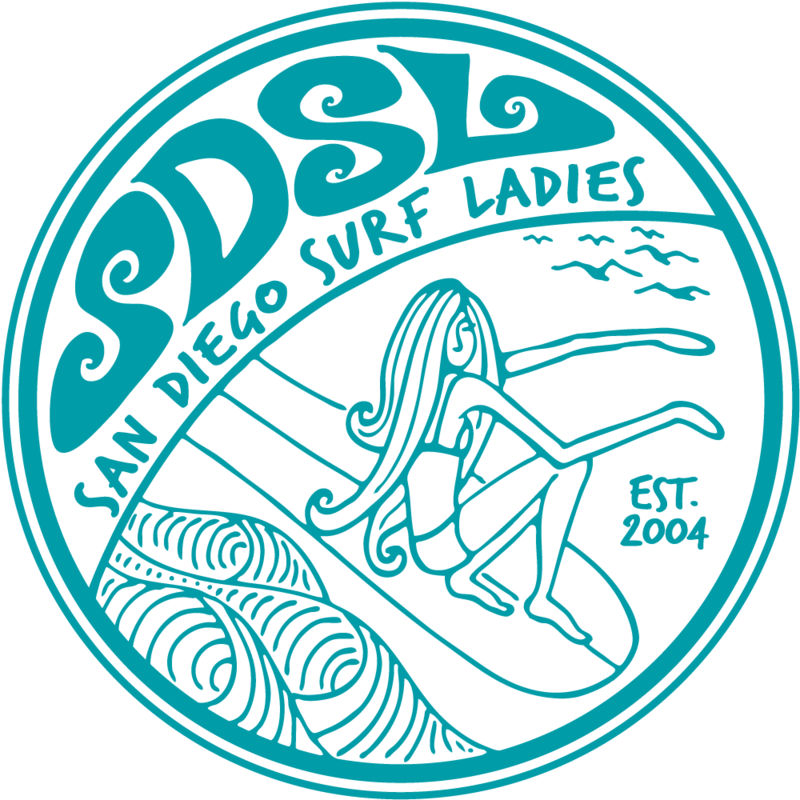 San Diego Surf Ladies - Accidental Icon: The REAL Gidget Story," Documentary Screening and Celebrity Panel event! Accidental Icon: The REAL Gidget Story," Documentary Screening and Celebrity Panel event! The 1950's surf culture evokes images of lazy summer days spent in the sun & surf. An era that gave birth to iconic surf legends, music, and movie stars that forever altered the pop culture landscape of surfing. Among those, one small girl determined to join the boys out in the "line-up" spawned generations of young girls who consider it a "badge of honor" to be called "Gidget". The hour-long documentary was directed by Brian Gillogly and is narrated by Jorja Fox, star of the CBS series “CSI.” Many of the actors, writers and directors who brought Gidget to the big and small screens share their behind-the-scenes perspectives, including Sally Field, Cliff Robertson, and James Darren. Surf legends such as Layne Beachly, Mike Doyle and Mickey Munoz, to name a few.